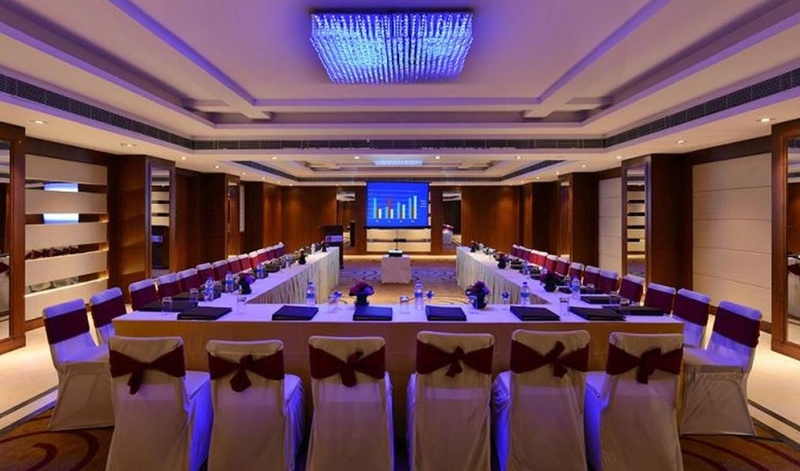 Lords Plaza, Tonk Road, Jaipur is a perfect place to celebrate your events as it has banquet halls that are very stylish and has a regal look to it. It is the best place to host pre-wedding functions, birthday parties, wedding anniversaries and other events that you would want to organize. 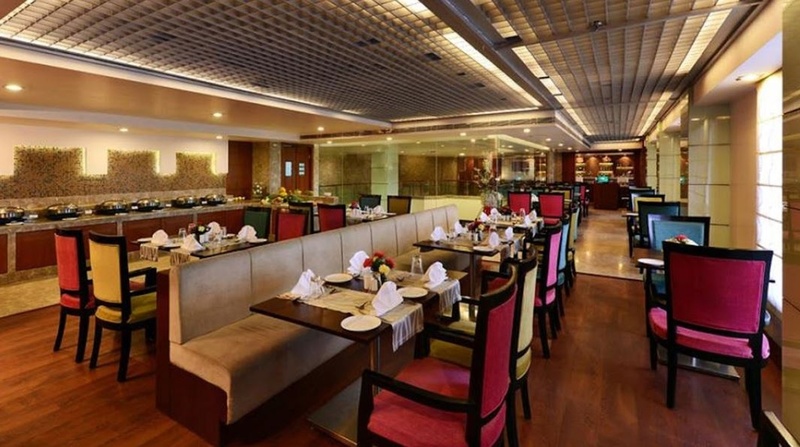 Lords Plaza provides you with caterers who serve you with mouth-watering dishes that tempt the guests, they serve food in veg and non-veg cuisines. The chef here is an experienced one and makes tasty dishes that the guests can relish. Lords Plaza, Tonk Road is located near Trauma Center SMS Hospital which is well known among the localites. Lords Plaza, Tonk Road, Jaipur bestows you with decorators to make it look more happening and delightful. The banquet halls here create a very inviting ambiance for your guests and they are apt for indoor functions. 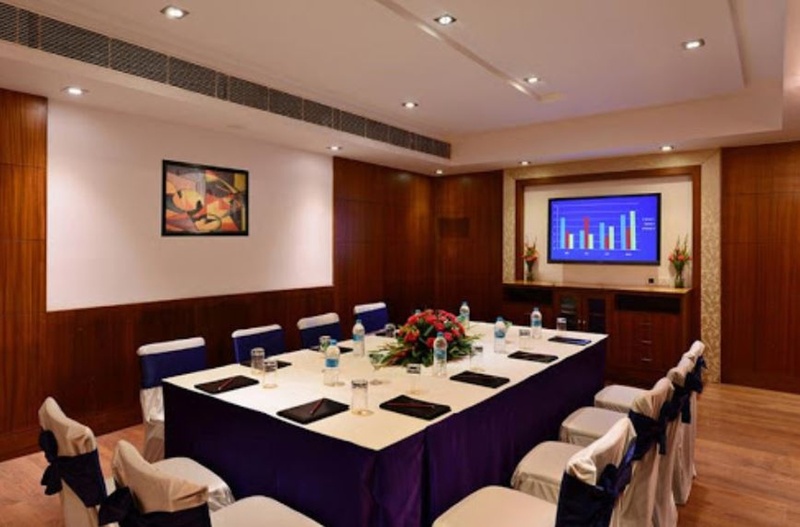 At this venue, you can host your functions as per your convenience as the time slots are available. 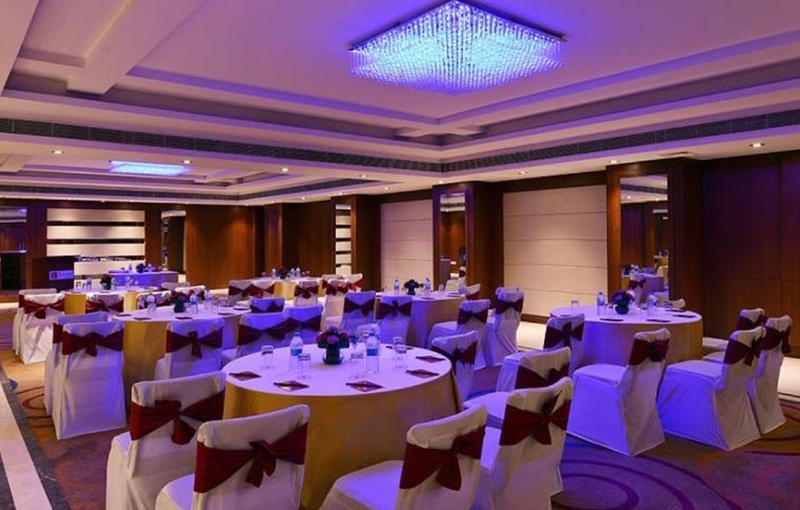 The halls here are well furnished and well kept which make them an apt place for your functions. The management team here does a wonderful job of making your event a success, they also make your event a seamless affair. So go ahead and organize your event at Lords Plaza, Jaipur and make memories of a lifetime. The Lords Plaza located in Tonk Road, Jaipur has Wedding Hotels, Cocktail Venues and Banquet Halls. Hall 2 can accommodate upto 50 guests in seating and 100 guests in floating. Hall 1 can accommodate upto 130 guests in seating and 200 guests in floating. Vegetarian and Non Vegetarian food is served at this venue. Features of this wedding venues are : Food provided by the venue , Non-Veg allowed at the venue , Alcohol allowed at the venue , Halls are air Conditioned , Baarat allowed , Hawan allowed , Decor provided by the venue , Packages starts at Rs 550 per plate for vegetarian menu and at Rs 700 for non veg menu.